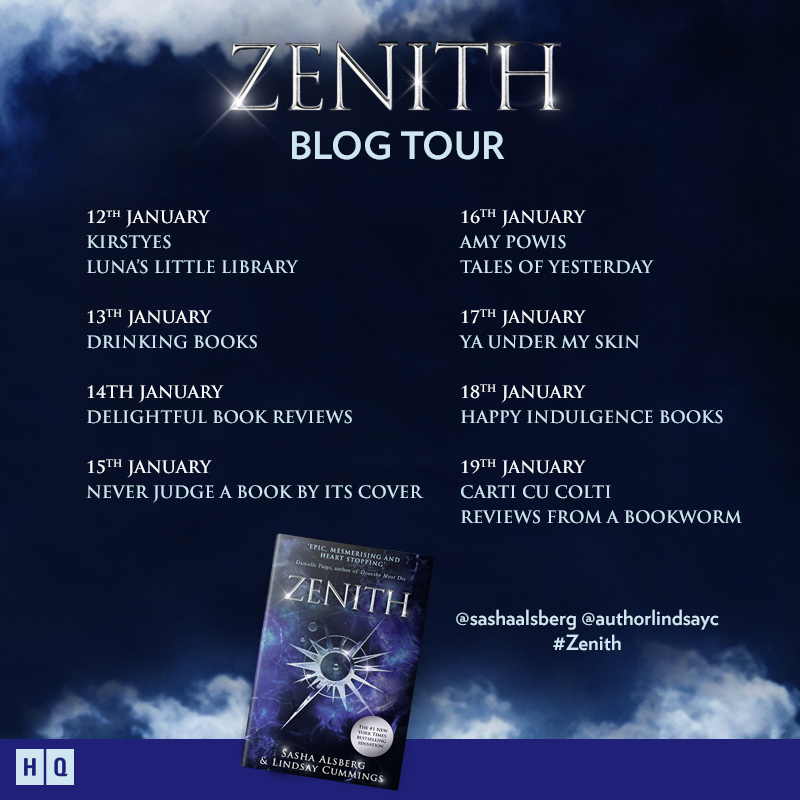 Today is my stop on the Zenith blog tour! 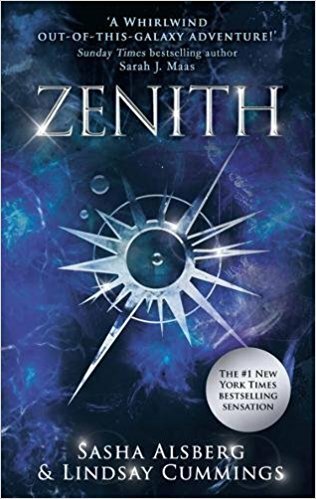 Zenith by Sasha Alsberg & Lindsay Cummings was released on the 11th January 2018 published by HQ Young Adult and if you like YA Sci-fi then Zenith is the perfect book for you! Today I am sharing a little bit about the book and I have an awesome giveaway! YA Sci-Fi featuring an all-girl spaceship crew taking control and showing the boy’s how it’s done, with romance, tragedy and ray-guns. You can buy a copy of Zenith here or from your local bookshop! Sasha Alsberg is the #1 New York Times bestselling co-author of Zenith, the first book in The Androma Saga. When Sasha is not writing or obsessing over Scotland, she is making YouTube videos on her channel, Abookutopia, and studying history at university. 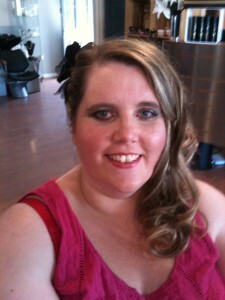 She lives in Massachusetts with her two dogs. 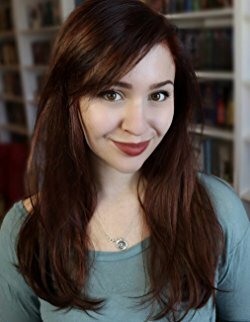 Lindsay Cummings is the author of the THE MURDER COMPLEX series (Greenwillow) and theBALANCE KEEPERS series (Katherine Tegen Books). She lives in Texas. The lovely people at HQ have given me 3 x copies of Zenith to giveaway to 3 lucky winners! A huge thank you to Lucy at HQ for asking me to host a tour stop and this fab giveaway! Have you read Zenith? What did you think? What was your favourite part? If you have not read it yet have we tempted you to go and grab a copy? I would love to hear from you! Why not leave a comment using the reply button at the top of this post or tweet me on twitter using @chelleytoy! 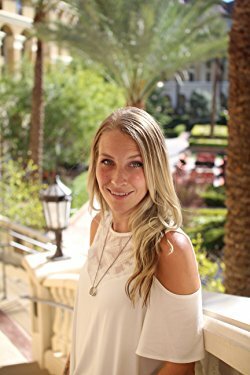 This entry was posted in Sci-fi, Spotlight, YA and tagged Lindsay Cummings, Sasha Alsberg, Sci Fi, Spotlight, YA, Zenith on January 16, 2018 by Chelley Toy.